Rikshit is a 7 year old boy. Rikshit's mother died tragically when he was a baby. His father abandoned him. He lives with his elderly grandparents who farm a small plot. 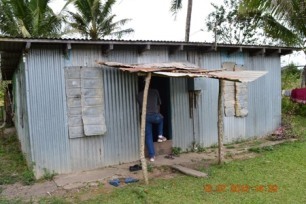 We have visited their home and can testify to the very difficult conditions and absolute poverty they endure. 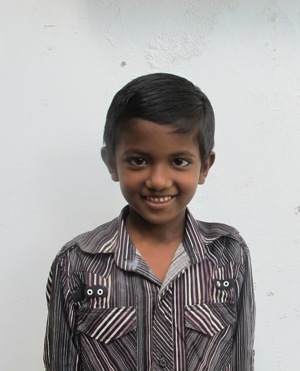 Rikshit enjoys attending school and his favourite subject is science. When he is not at school he loves to play soccer and drawing. Rikshit travels to school each day on foot around 2km each way. When he grows up, Rikshit wants to be a teacher. Rikshit is a good boy who deserves support for his education. His elderly grandparents can barely afford the basics for him.